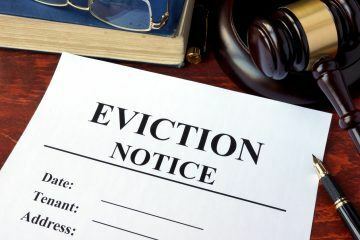 Letting agents in England could unknowingly break the law after the tenant fees ban comes into force, due to a possible flaw that has been found by lawyers. 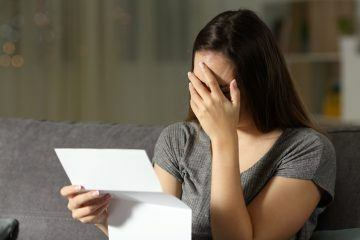 The lawyers were helping a tenant referencing company review its terms and conditions when they found the potential flaw. 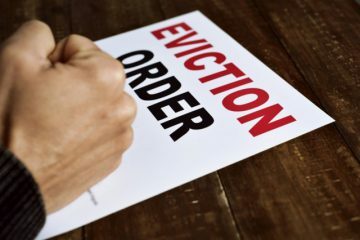 The legal experts are warning that letting agents could be caught out by using other industry services as part of their lettings processes, for example, repairs reporting systems and inventory firms. Tony Williams, the Managing Director of UKtenantdata, says: “Reviewing our terms on an annual basis is standard practice for our company and, with the tenant fee ban on the horizon, it made sense to identify changes that may be required. He explains: “The current Bill states that an agent cannot charge a tenant a fee, nor force an applicant to contract with a third party. Williams continues: “So, in short, this would prevent an agent from performing any due diligence checks on tenants. The Bill is set to have its third reading in the House of Lords today (15th January 2019). 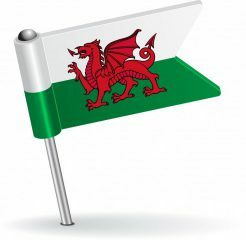 “(1) A letting agent must not require a relevant person to make a prohibited payment to the letting agent in connection with a tenancy of housing in England. 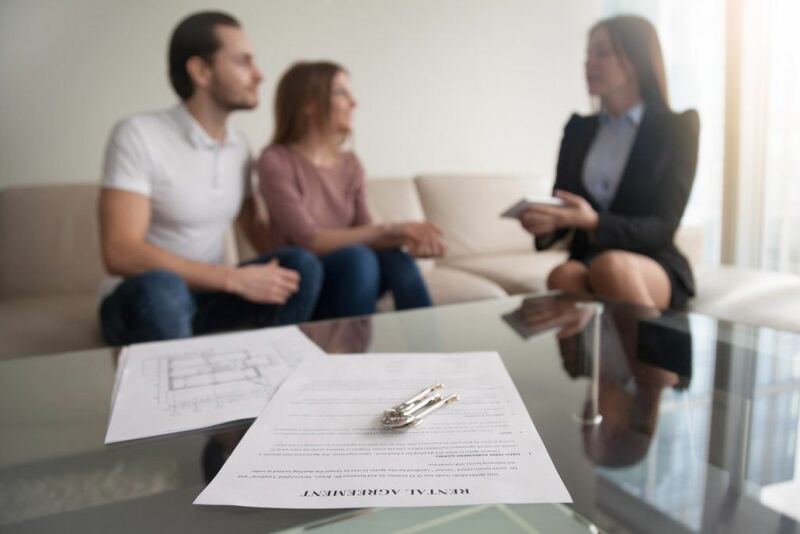 “(2) A letting agent must not require a relevant person to make a prohibited payment to a third party in connection with a tenancy of housing in England. 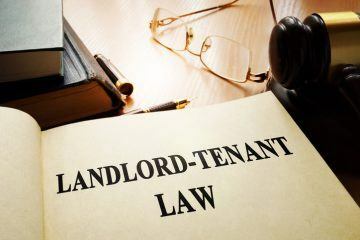 Williams says that one point in the Bill is clear: “As an agent, you simply can’t take any money from the tenant if it’s connected to the grant of a tenancy. That is clear. However, he says that it’s point three that is problematic. Either the letting agent or landlord will have absorbed the cost of the due diligence process after the ban comes in, so that there are no cost implications for either the prospective tenant or guarantor. However, it is what happens next that could cause difficulties. Williams explains: “The applicant receives their application link, enters the application area and, before proceeding, agrees to our terms and conditions. He believes that other providers will also be affected. He says: “The Government’s proposed legislation doesn’t just affect the applicant due diligence process; it will knock on to other areas of the industry where an agent outsources to third party providers where there is no cost involved to the tenant. Williams points out that contracts are created when they require the tenant to agree to the third party terms. He believes: “To both myself and our lawyers, it looks like the Government hasn’t thought this through. Looking at the legislation now, it really is glaringly obvious that this is a potential issue and, frankly, I can’t understand why this hasn’t been picked up previously.